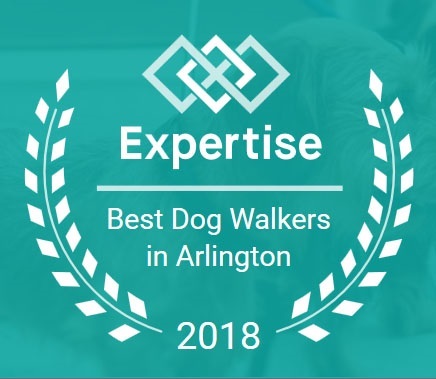 We are thrilled to annouince that we were nominated as one of the top 11 best dog walking companies in the Arlington Va area out of 60 companies! This is such an honor to recieve this recognition! We love what we do and are very appreciative that it shows in our work. Thank you to all our wonderful clients who made this possible and all the apartment staff and managers that have accomadated and supported us and of course all the fur-babies that we are lucky to get to know!